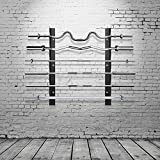 The CAP Barbell Dumbbell and Kettlebell Storage Rack combines style and function without compromising safety and durability. The RK-CB16H is constructed from solid steel, providing a secure and space-saving storage solution. 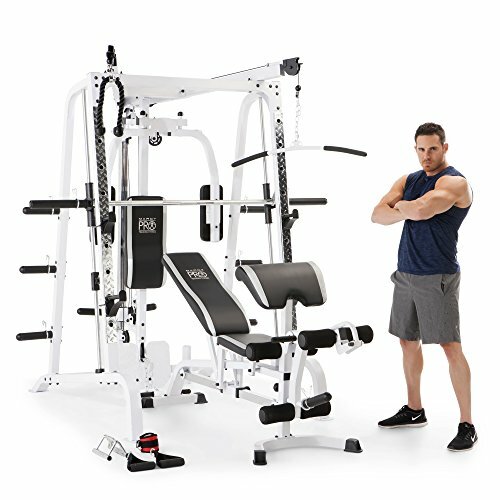 Features of this storage rack include, rubber grommet trimmed dumbbell cradles to prevent scratches and tearing for up to 4 pairs of dumbbells and a rubber trimmed bottom and top edges to protect floors and equipment. 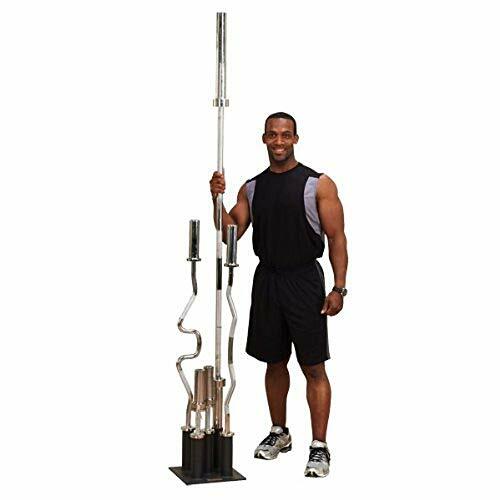 Two steel storage shelves allow for additional equipment storage, such as kettle bells, jump ropes, or accessory items like a workout towel and water bottle. 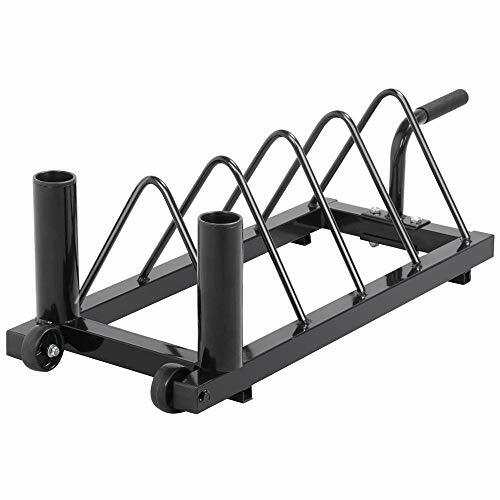 The entire rack is covered in a durable, scratch resistant powder coat finish. 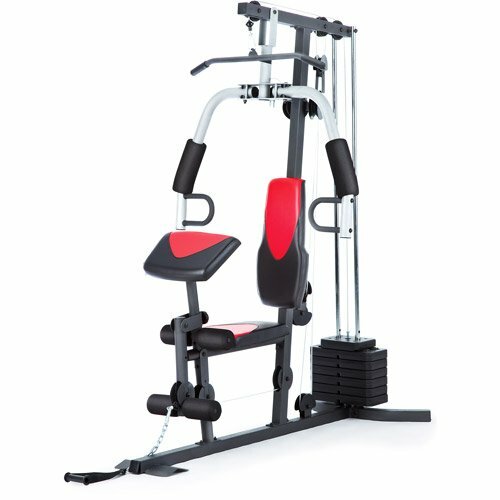 The manufacturer’s maximum weight capacity is 300 lb. 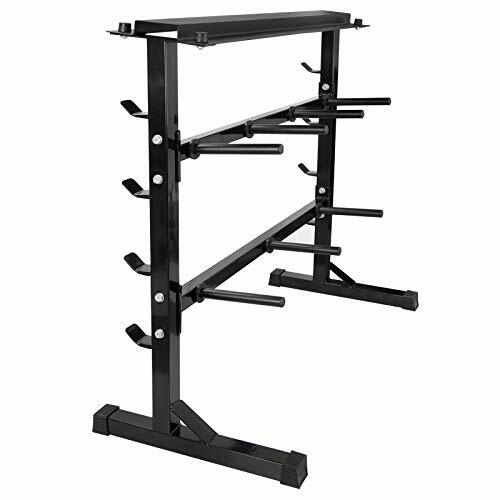 Please note: this storage rack is designed to hold up to four pairs of dumbbells and will accommodate MOST dumbbell sizes from 3 b to 35 lb. 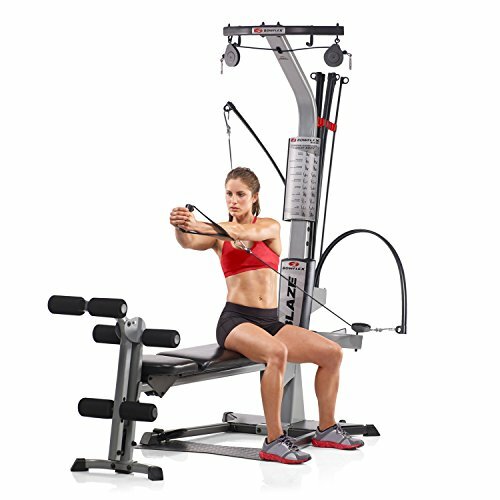 VERSATILE – This rack holds most dumbbells ranging from 3-35 lbs. Use the trays to store fitness equipment such as kettlebells, jump ropes, or gloves. TRUST – Trust experience. 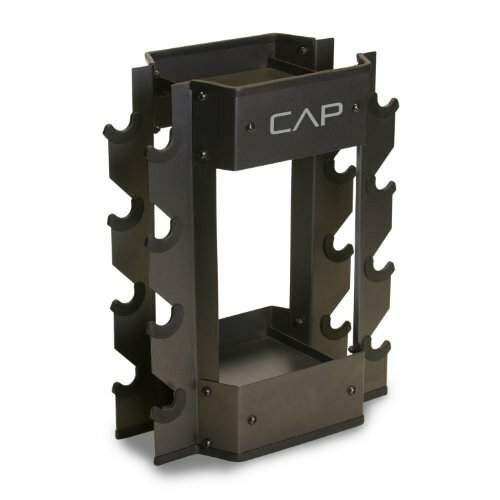 CAP has been a pioneer in the fitness industry for over 30 years with locations worldwide. Chance are, if you have ever worked out before you have used a CAP product.